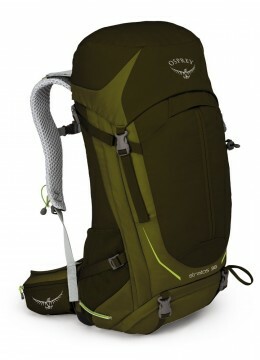 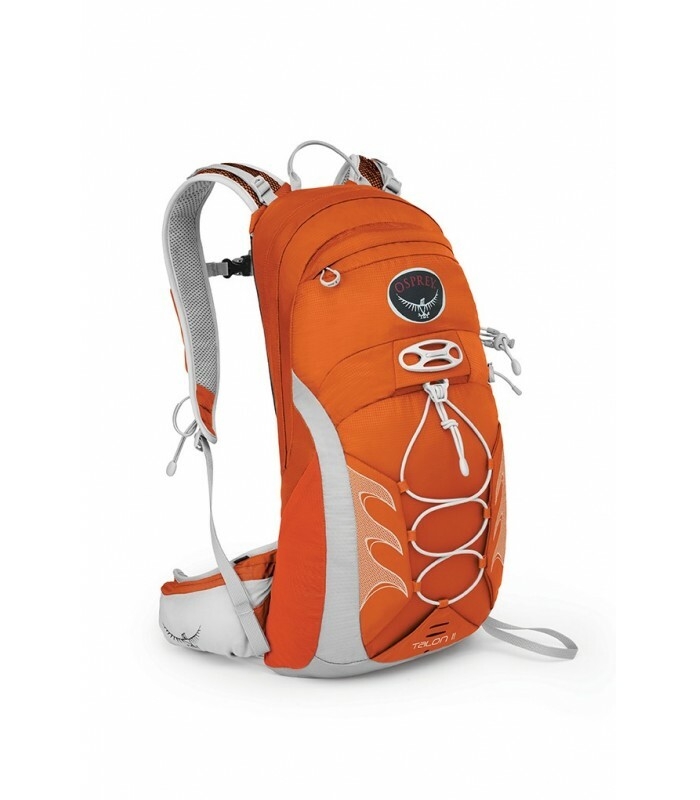 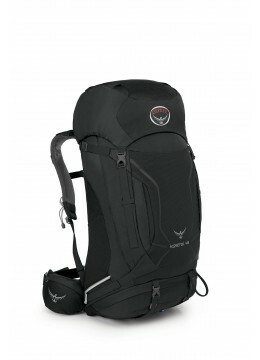 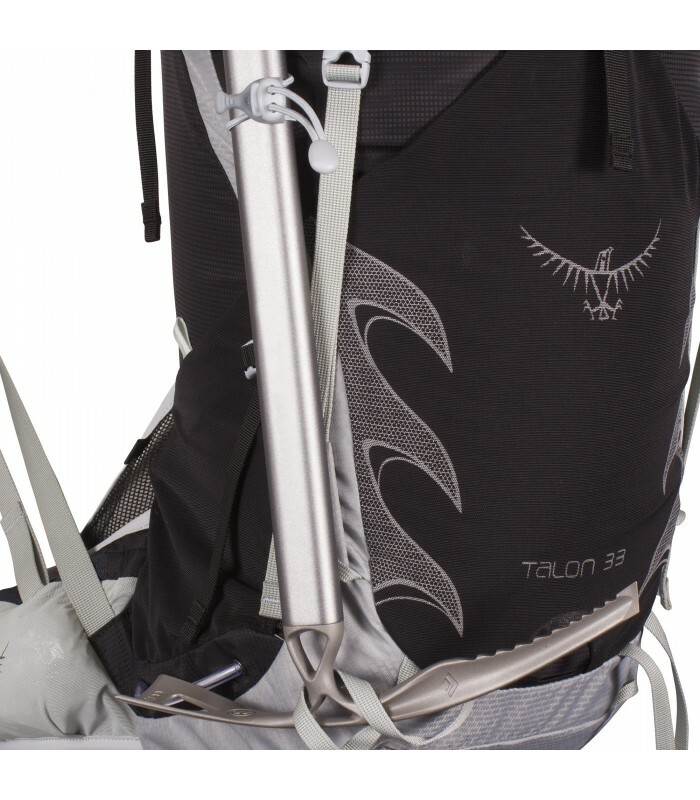 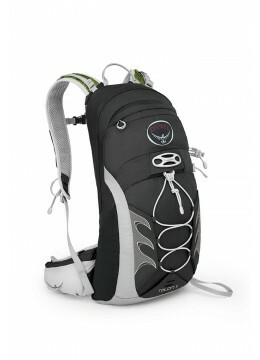 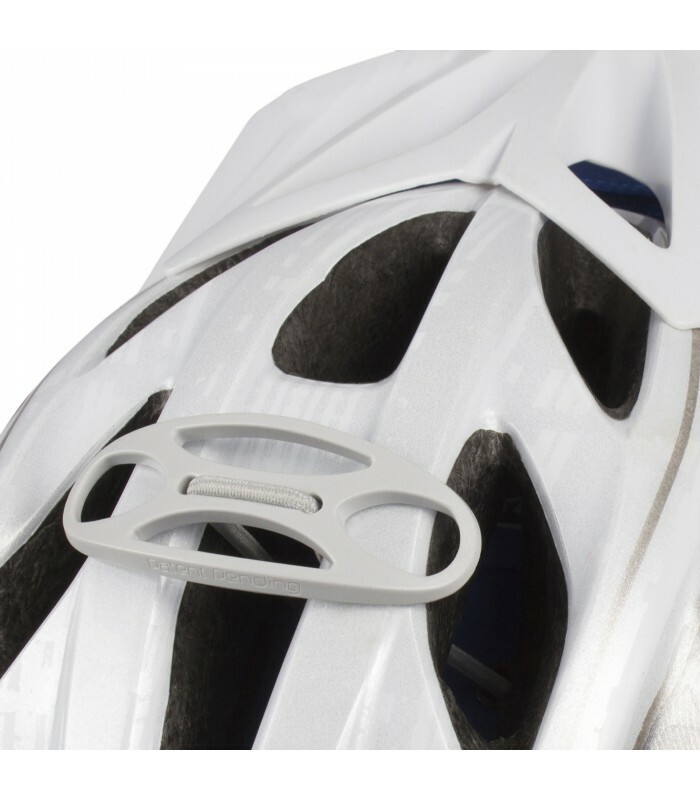 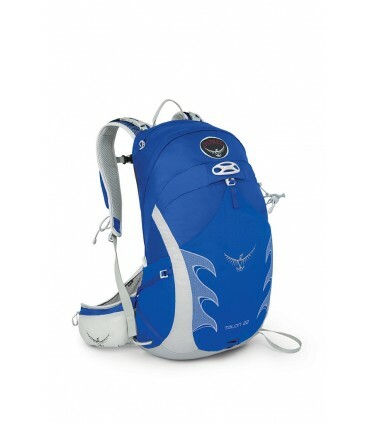 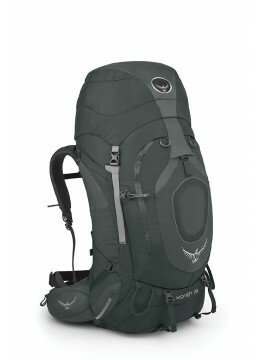 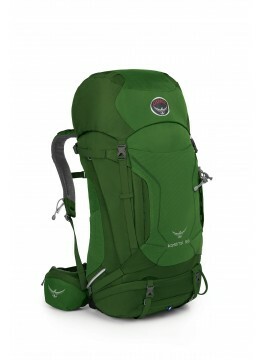 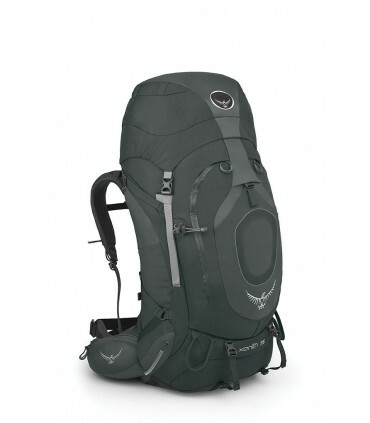 Osprey Talon 11 - Adventurestore s.à.r.l. 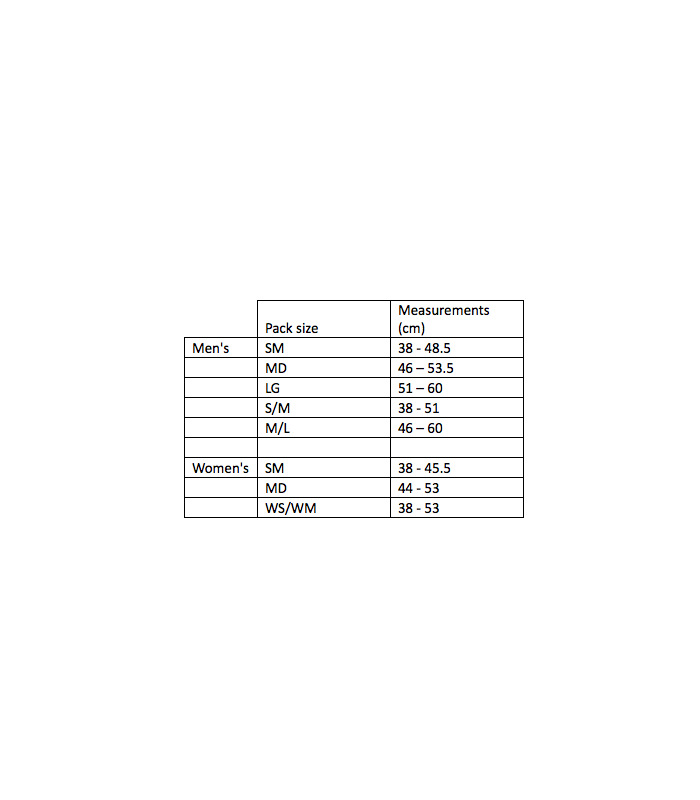 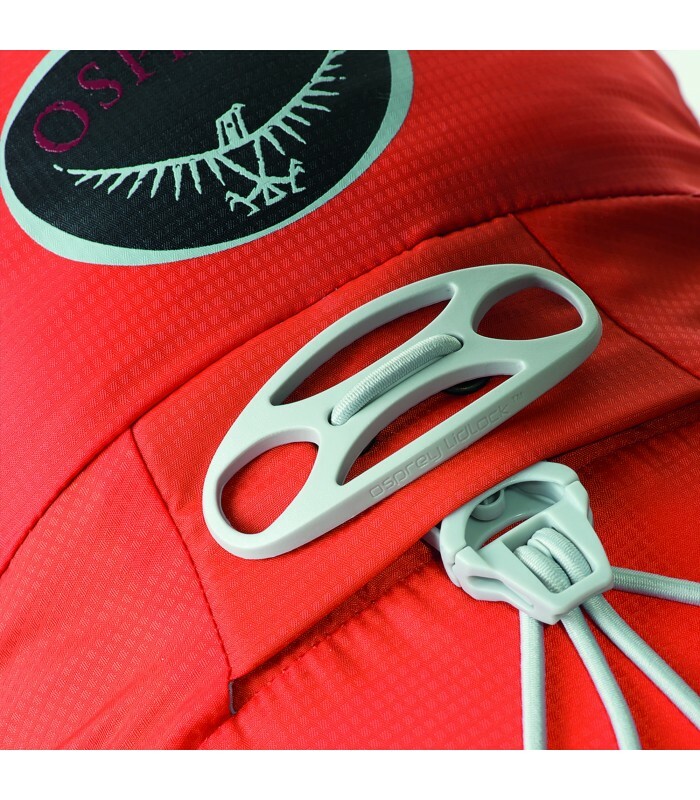 To find the right back panel length for you please refer to the size chart in the images or download the Osprey PackSizer app for your smartphone. 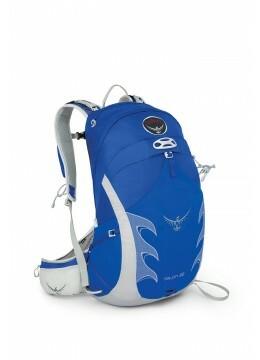 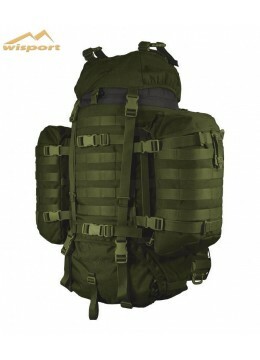 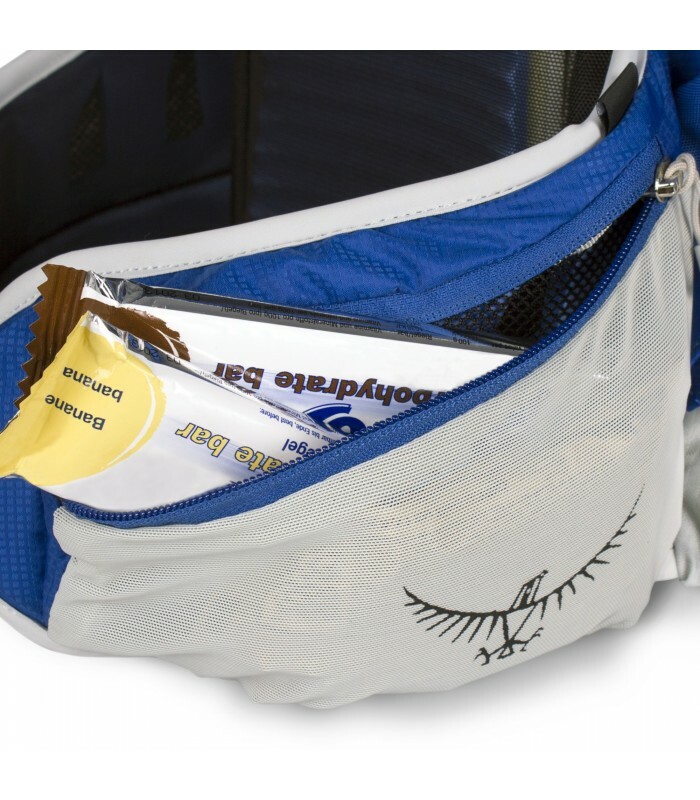 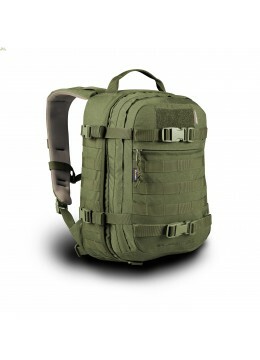 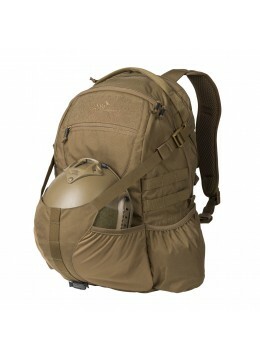 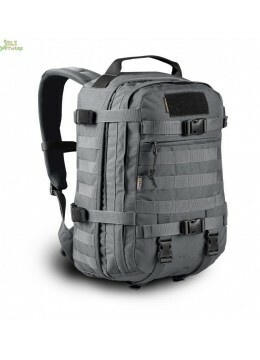 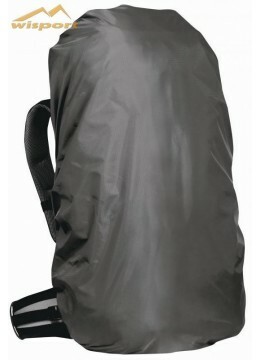 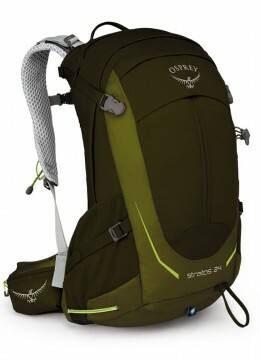 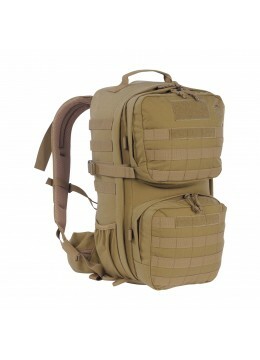 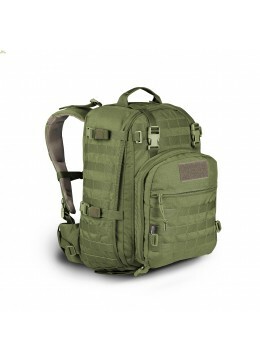 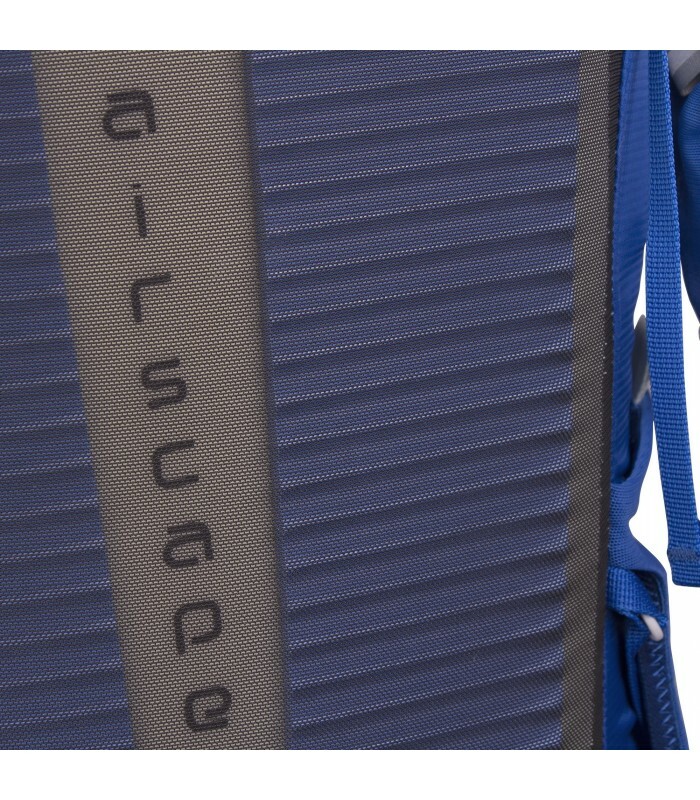 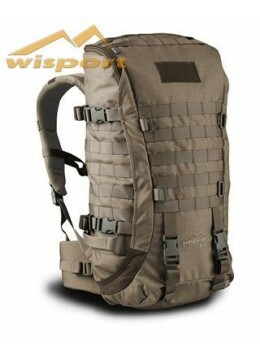 The ladies version of this backpack is the Tempest backpack.